A Sunday Express journalist has revealed how a local council tried to get him sacked from the paper for publishing a personal blog covering East London politics. The paper's digital news director Ted Jeory decided to publish the 2012 letter from Tower Hamlets council, after telling fellow journalists about it at last week's Paul Foot Awards for investigative journalism. He said the letter from council head of communications Takki Sulaiaman to Sunday Express editor Martin Townsend "was received with disbelief and hilarity" at the awards – prompting him to make it public. 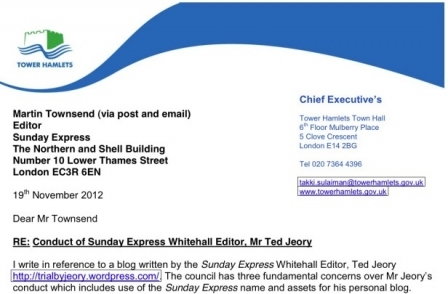 The letter asked the paper to "investigate" Jeory's "use of Sunday Express assets and reputation for a personal blog and consider whether there has been a breach of your code of conduct". Jeory wrote: "The letter laid out a load of trumped up charges on the Editor’s Code (none of them remotely stood up), sinisterly raised the work of Leveson, and claimed I was blurring the lines between my job at the Sunday Express and this unpaid blog. "As our lawyer and my editor said to Takki in reply, there is no boundary. 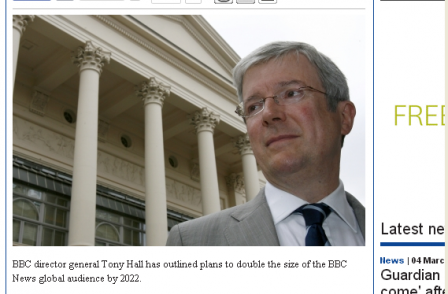 The blog is part of my journalistic toolkit (which frequently provided stories for the Sunday Express)." 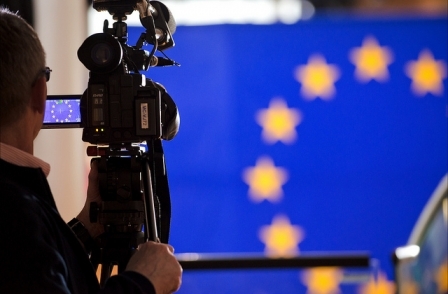 The complaint from the council came after Jeory published a story on the Trial by Jeory blog about a headhunter's report into the appointment of the council's chief executive. "It was a classic case of public interest journalism, but Takki was incandescent. They had no legal case, so they very sneakily went to my editor to try and get me sacked," he wrote. He added: "There was a discussion about whether we should even reply, but we did do, telling Takki in the politest possible terms to back off, get real and stop trying to muzzle the investigative journalism that has helped several articles and news items/documentaries in the national and broadcast media. "We didn’t hear from him again." Tower Hamlets council declined to comment beyond what was in the original letter, which can be read here.